The SPC Animal Health and Production team recently organised a short workshop for Year 2 students taking the Higher Diploma in Animal Health (DAH) course at Fiji National University. The goal of the workshop, held on 8 June at SPC Nabua, was to expose the DAH students to some of the animal health activities undertaken in Fiji and the Pacific region. YoBloCo Awards: Write a blog on youth and agriculture and win up to 3,000 Euros! The Technical Centre for Agricultural and Rural Cooperation ACP-EU (CTA), in collaboration with FARA, Yam-Pukri, CAFAN, AYF, ANAFE, SPC/PAFPNET is organizing the Youth in Agriculture Blog Competition (YoBloCo Awards). 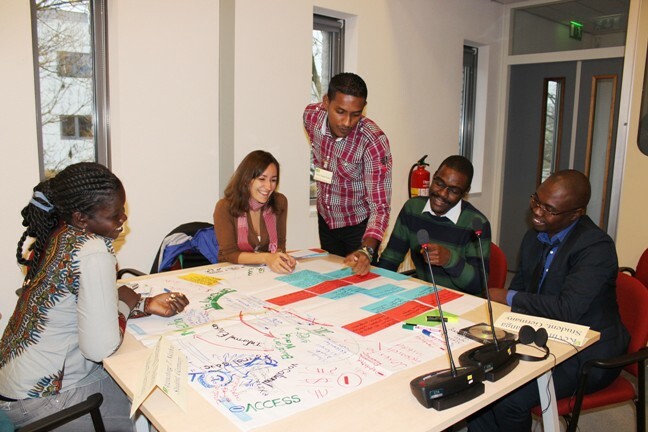 This contest is launched in the framework of the ARDYIS initiative which aims to raise youth awareness and improve their capacity on agricultural and rural development issues in ACP countries using Information Technology. 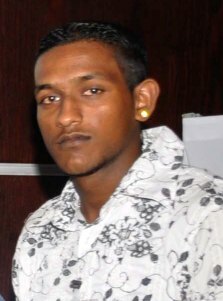 "SPAN’s issue of October and November featured Riten Gosai as one of the finalist for the CTA ARDYIS essay competition on the theme “Youth finding solutions to challenges in agriculture and rural development using ICTs” He was finally announced the winner for the Pacific in this essay competition. But on the 17th December 2010, Riten was awarded his Bachelor of Agriculture at the USP, Alafua Campus Graduation. It was indeed sweet success for this Nadi born young man as his hard work and commitment throughout his three years of study was distinctively awarded with the Gold Medal and the Minister of Agriculture Prize for the Most Outstanding Bachelor of Agriculture Graduate. He also won the Telefoni Retzlaff Memorial Prize for the Most Outstanding results in Animal husbandry and the Chan Mow Prize of $250 for the Most Outstanding Results in Agricultural Economics, Extensions and Education." Listen here to an interview of Riten Gosai (video). 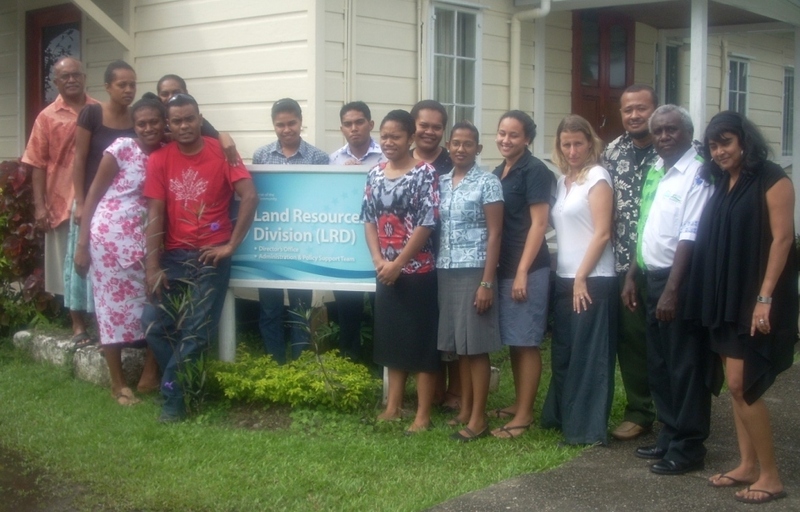 Pacific Heads of Agriculture and Forestry Services (HOAFS) were encouraged to embrace information and communications technology (ICT) and ‘e-agriculture’ in delivering products and services to stakeholders involved in the sector during the 4th HOAFS meeting in Nadi, Fiji Islands recently. E-agriculture is the use of ICT to deliver services to the stakeholders of the agriculture sector. It is one of the key initiatives of the Framework for Action on ICT for Development in the Pacific (FAIDP), together with e-government, e-health and e-education.